This year, only three students across the United States scored that highly-desired but rarely-achieved distinction: admission into all eight Ivy League schools. To score admission to a single one of these institutions which rank at the top of the educational heap in the United States is a great achievement because they are among the world’s top universities, and when a kid gets multiple admission to some or all of these eight Ivy League institutions, then he/she gets noticed in the USA. 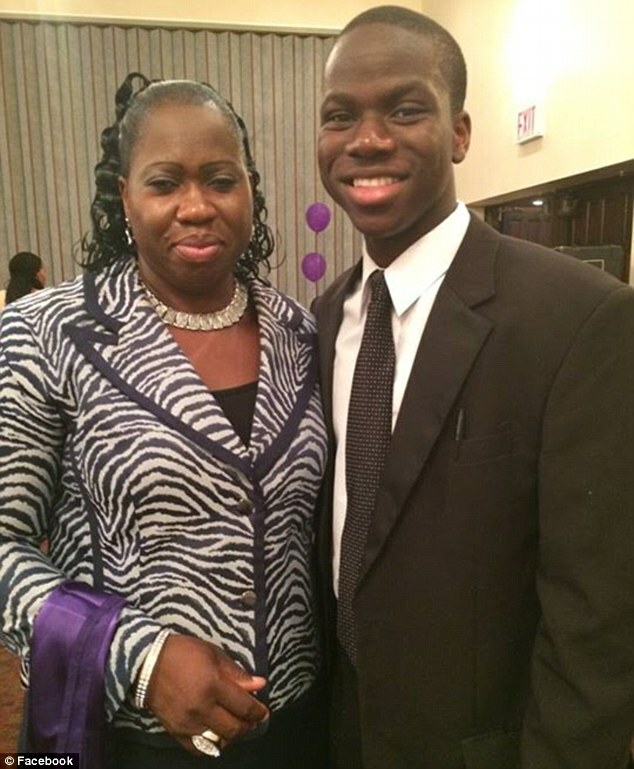 Since the birth of this blog in 2011, four Nigerian-American kids have now been reported to achieve that feat to join a rarefied group. (The third – last year – and the fourth, this year) are new on the list. There could possibly be more. Now, it’s that time of the year again when teenagers all over the United States are making life-changing decisions about their futures as they get ready for May and June graduation dates from high schools: deciding which colleges to attend. For most, it’s always an easy decision once the college path is chosen rather than entering the work force or the trades and once, the sky-high college tuition charged by universities these days can be accessed either through parents who have saved towards them, or the kids have made decision on how to access increasingly-narrow tuition grants and/or aids – or through work study. 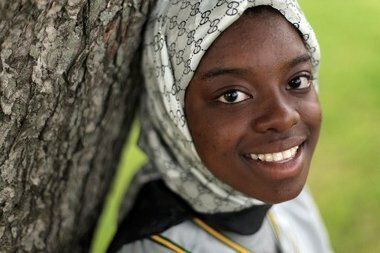 15-year old Saheela Ibraheem, of Edison, was accepted to MIT, the University of Chicago and twelve others and while MIT University of Chicago do not belong in the Athletics-named “Ivy League”, they both are world-acclaimed college royalties; that was in 2011. Saheela, who speaks Spanish, Latin, Arabic and, of course, English, chose Harvard, ditching Princeton close to home in her native New Jersey and Columbia in nearby New York City. 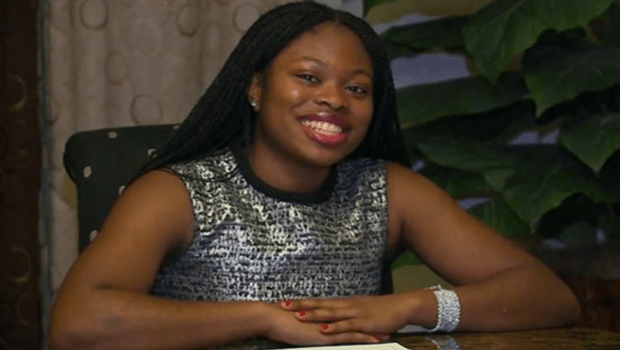 As a senior at Harvard, she was named as one of the 50 smartest teenagers in the world, a feat that earned her a meeting to The White House to meet President Obama. Two years ago, 17-year old Harold Ekeh, whose family migrated from Nigeria eight years earlier – when he was already nine, got admitted into ALL eight Ivy League colleges. The Long Island, New York native who crossed a single state border to attend Yale, had intimidating credentials before attending a first day at college: had written an e-book: Hacking College Admission which is available on amazon.com. Harold was editor of his student paper and CEO of a Model UN, Chipotle, a fast-food chain, celebrated him with a burrito bowl! It’s been a big week in academic news: A total of three high school students now say they’ve been accepted to all eight Ivy League universities. CNN reports that Martin Altenburgof Fargo, North Dakota became the second student this week to be accepted into all of the top-tier schools, while Idaho’s KTVB reports that Ivan Vazquez, from Boise, is now the third. Ifeoma White-Thorpe, from New Jersey, said she received word earlier this week that she had also earned the distinction. Like many who rise to this level, Ifeoma has already piled up many achievements: she’s student government president, has shown great promise as a talented poet and writer. She recently won first place the National Liberty Museum’s Selma Speech & Essay Contest with her essay submission that won her a $5,000.00 prize. She gave an acceptance speech, Education is essential for change, and I aspire to be that change which shows a very focused student. In addition to the feat, Augusta also got admitted to Johns Hopkins University, the Massachusetts Institute of Technology, New York University, and Rensselaer Polytechnic Institute, all highly-acclaimed colleges.